MetroCount permanent traffic monitors have become an important fixture in councils and countries around the world. By providing detailed statistics on yearly trends based on specific information about each vehicle passing over the sensors, permanent sites supply reliable baseline data for effective survey plans. 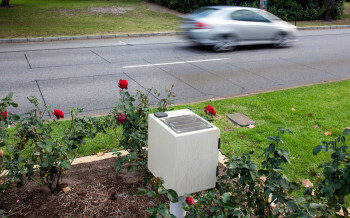 We got in touch with Graduate Traffic & Transport Engineer Ryan Cho from the City of Perth to find out how they are using the data from one of their two inductive loop permanent monitoring sites. Can you describe traffic patterns observed at the Kings Park site? Ryan: Being located in the metropolitan area, this site has quite a simple class mix where the majority of vehicles are ARX (modified AustRoads94 scheme) Class 1, 2 and 4. The peak hour periods have been calculated as 7:45 to 8:45am and 4:45 to 5:45pm, where the total peak hour traffic accounts for approximately 17% of the daily total. The AAWT (Annualised Average Weekday Traffic) is 22 000 and the AADT(Annualised Average Daily Traffic) is 19 400, based on data from 2014. See a recent discussion on LinkedIn regarding the use of AADT and Seasonal Variation. What kind of seasonal variations have been recorded at this site? Ryan: Since the installation, we have been able to monitor traffic volumes at this location and have used data from it to determine annualisation factors. These factors have been calculated for each day/month and can be used to annualise traffic survey and temporary count data. According to the 2014 data, September has been the highest month for traffic, where January is the lowest month for traffic. We believe these factors are most suitable for our work, as they reflect the traffic levels observed throughout the year within the City Of Perth. What is the average duration of your short term studies and how does seasonal adjustment impact this data? Ryan: The City Of Perth uses temporary counters to monitor traffic flows across several cordons and also for other traffic studies. The average duration of our short-term studies is two weeks which is sufficient to provide a good sample of data. We then apply the factors, derived from the permanent counters to the traffic data to produce annualised flows which take account of any seasonal variations. We also use [permanent] count data to develop and calibrate our traffic models and in traffic analysis work which leads to better design outcomes. What are some of the key MTE reports you run to analyse traffic at permanent sites? Ryan: Similar to the temporary counters, we produce multiple reports, including Weekly Vehicle Counts, Vehicle Counts, Daily Classes and Speed Statistics. How has traffic data impacted on the overall traffic planning, design and funding? Ryan: Traffic data plays an important role in many traffic engineering and planning projects. 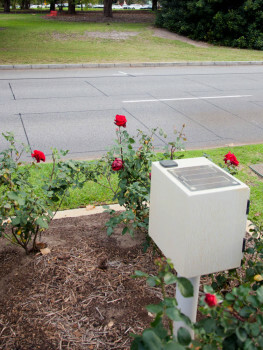 For example, the City of Perth runs an annual traffic monitoring program in order to observe traffic trends from year to year. We also use the count data to develop and calibrate our traffic models and in traffic analysis work which leads to better design outcomes. 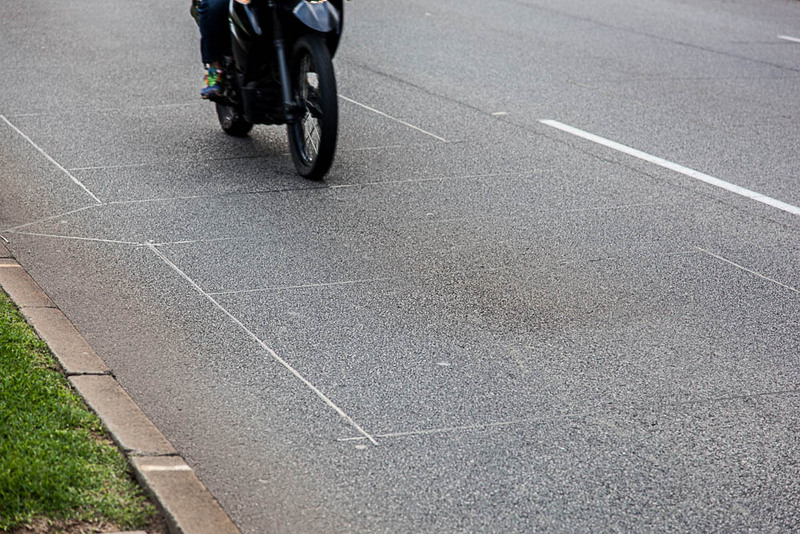 At MetroCount, we have developed different traffic monitoring technologies to suit your specific needs. 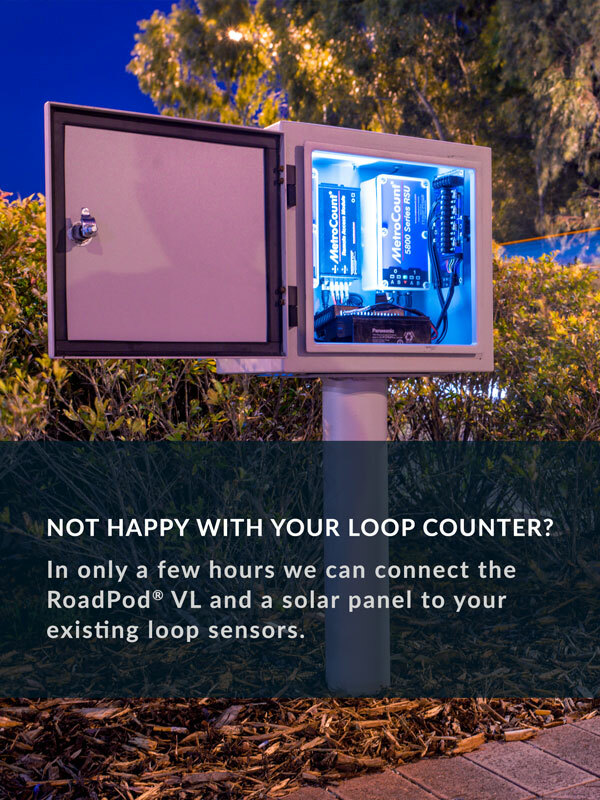 The City of Perth has successfully used our permanent inductive loop system to learn more about the vehicle flow in Kings Park. However, if you are looking for in-depth traffic data, the Permanent Piezo Classifier might be a better choice. If you wish to find out more about MetroCount’s permanent traffic monitors, please visit our website or contact us!